Made for the female athlete, The Nike Lunar Cross Element provides cushioning, durability and flexibility for high intensity workouts. 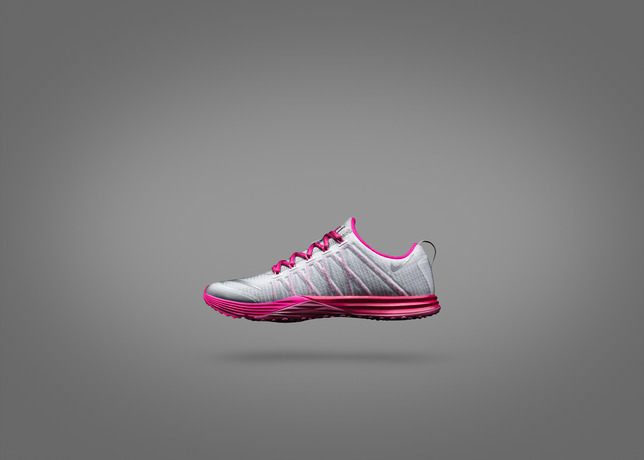 The footwear solution equipped for lengthier workouts completed on a variety of surfaces. Cushioning was an important consideration for these longer, cardio-heavy workouts. The Nike Lunar Cross Element features new full-length Lunarlon cushioning that is softer, lighter and more durable than the previous version used in the Nike Lunar Element. It extends from the heel to the forefoot for a soft and responsive feel.